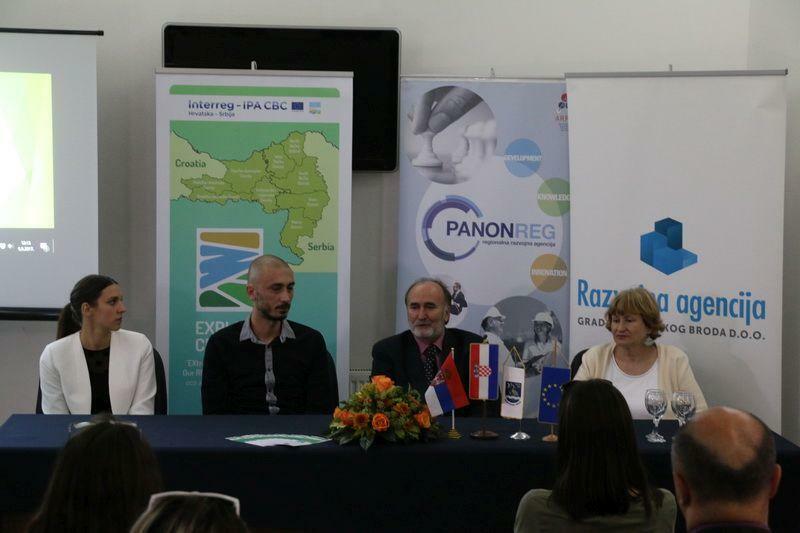 The opening conference of the project EXPLORE CRO-SRB was held on 6 September 2017 in the Memorial house of Dragutin Tadijanović, most popular and most influential Croatian poet of the 20th century from Rastušje near Slavonski Brod. The Development Agency of Slavonski Brod, as the Lead Partner, presented the project idea, partnership, goals, value, funding source, target groups, activities and expected results. 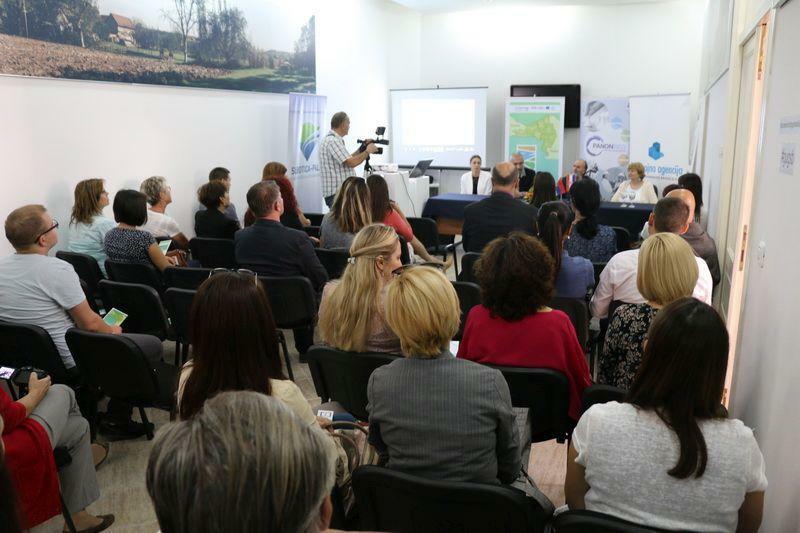 This conference brought together 50 guests, including decision-makers and representatives of local and regional media. 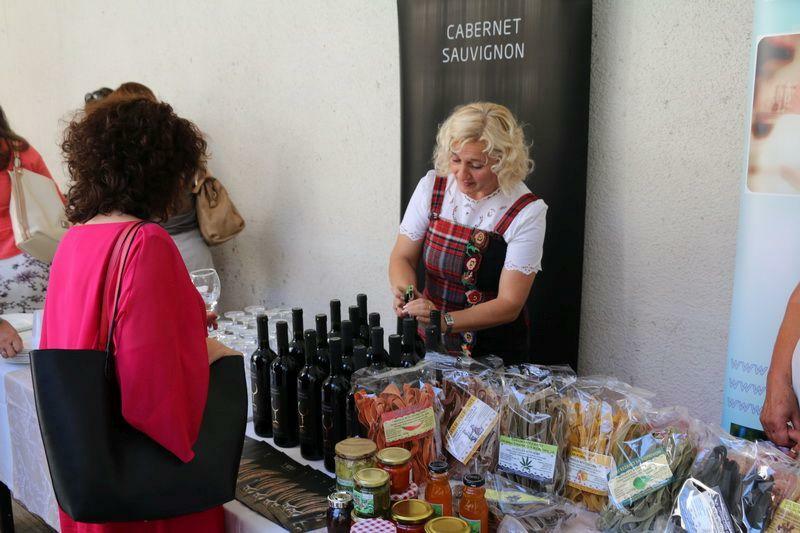 In the spirit of the project, the guests had the opportunity to taste the products of their project partner Tourism cluster Slavonska košarica members. 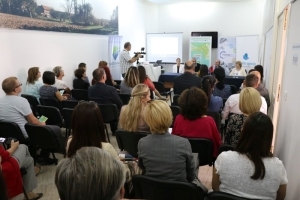 After the opening conference, the project team had its first formal meeting during which the project partners submitted a report on the activities completed within the first month and a half of the project duration, activities in implementation, upcoming activities and budget execution in order to ensure general coordination of activities and deadlines.